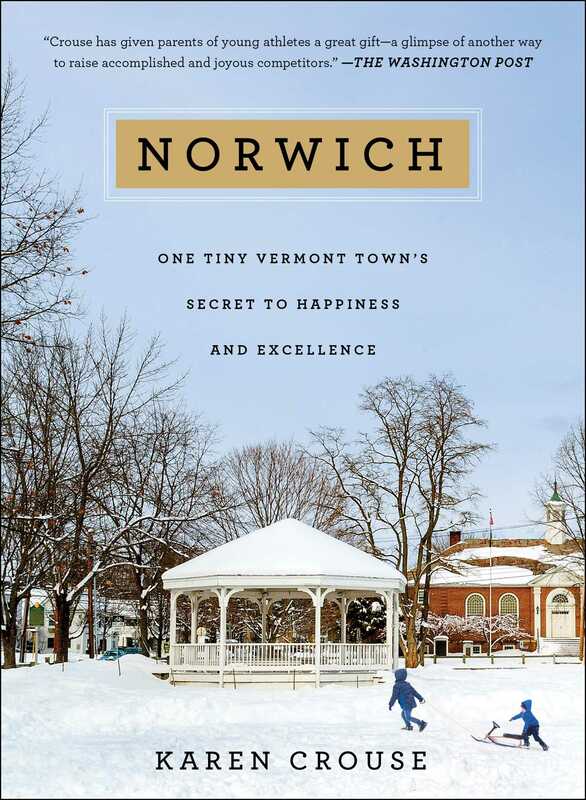 The extraordinary story of the small Vermont town that has likely produced more Olympians per capita than any other place in the country, Norwich gives “parents of young athletes a great gift—a glimpse at another way to raise accomplished and joyous competitors” (The Washington Post). In Norwich, Vermont—a charming town of organic farms and clapboard colonial buildings—a culture has taken root that’s the opposite of the hypercompetitive schoolyard of today’s tiger moms and eagle dads. In Norwich, kids aren’t cut from teams. They don’t specialize in a single sport, and they even root for their rivals. What’s more, their hands-off parents encourage them to simply enjoy themselves. Yet this village of roughly three thousand residents has won three Olympic medals and sent an athlete to almost every Winter Olympics for the past thirty years. Now, New York Times reporter and “gifted storyteller” (The Wall Street Journal) Karen Crouse spills Norwich’s secret to raising not just better athletes than the rest of America but happier, healthier kids. And while these “counterintuitive” (Amy Chua, bestselling author of Battle Hymn of the Tiger Mother) lessons were honed in the New England snow, parents across the country will find that “Crouse’s message applies beyond a particular town or state” (The Wall Street Journal). If you’re looking for answers about how to raise joyful, resilient kids, let Norwich take you to a place that has figured it out. 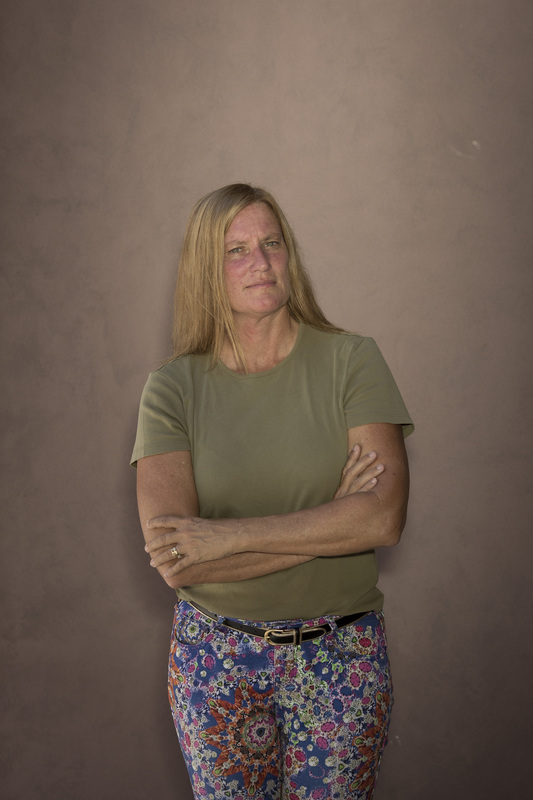 Karen Crouse is an award-winning sportswriter who has been on the staff of The New York Times since 2005. She is a graduate of the University of Southern California. Norwich is her first book.